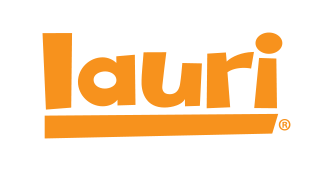 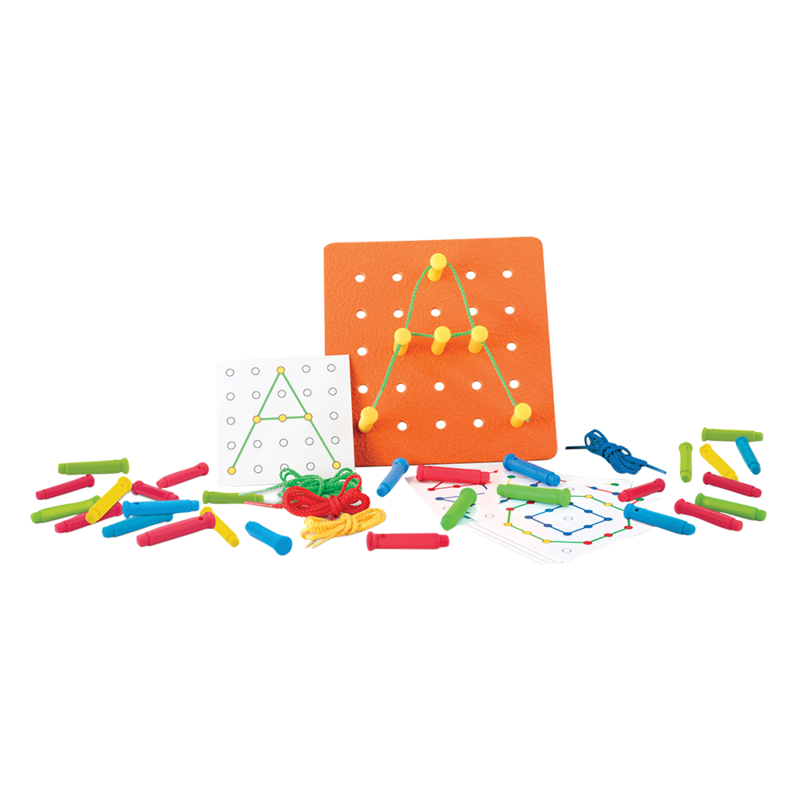 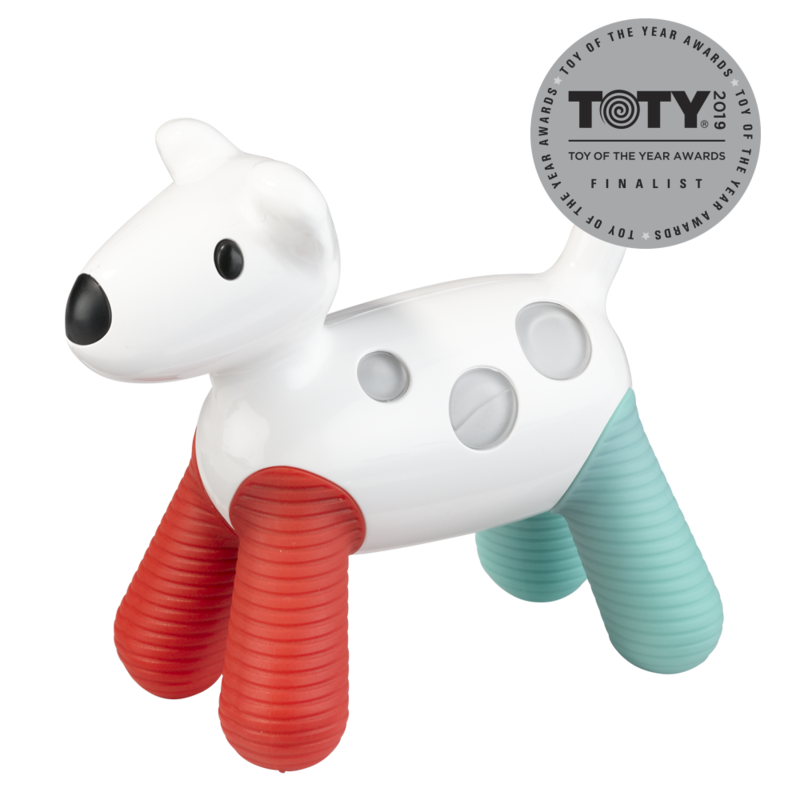 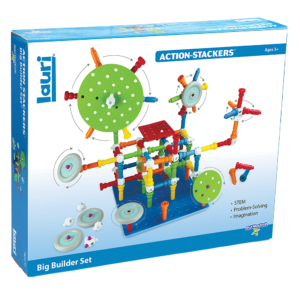 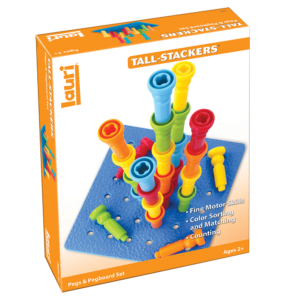 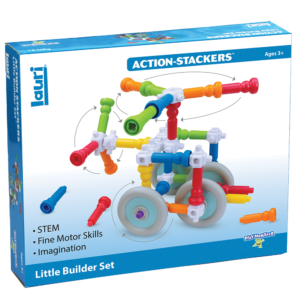 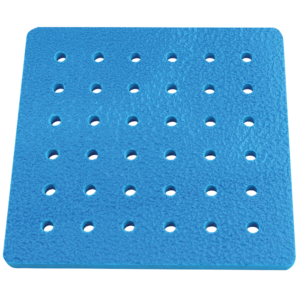 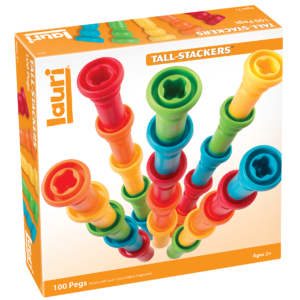 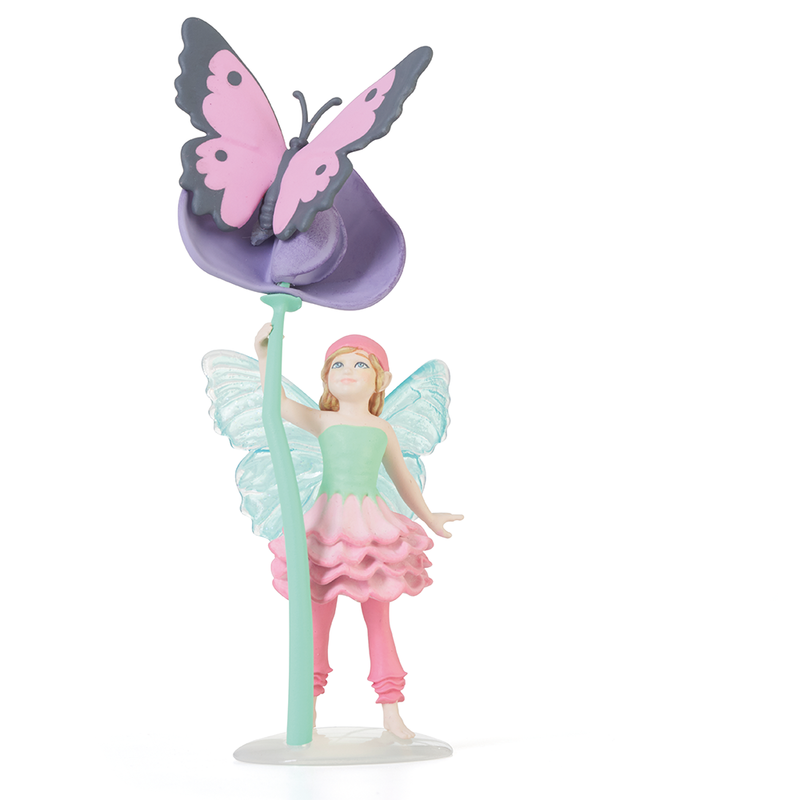 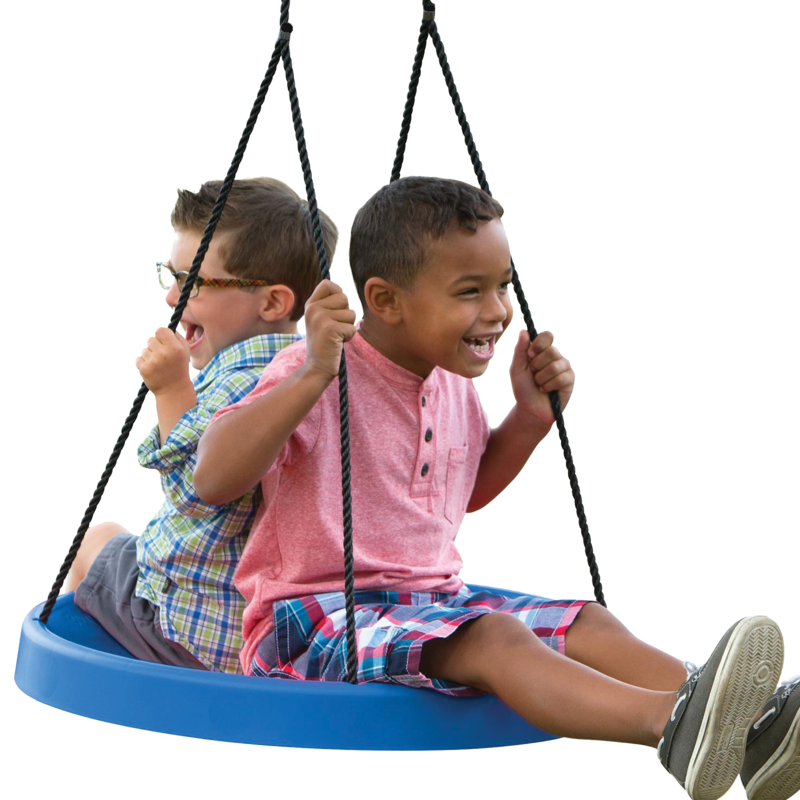 These quality-designed stringing pegs are 2 1/2″ tall and engineered for easy grasping as kids place the pegs in the 25-hole Lauri® crepe rubber pegboard to create various designs with the 36″ long laces. 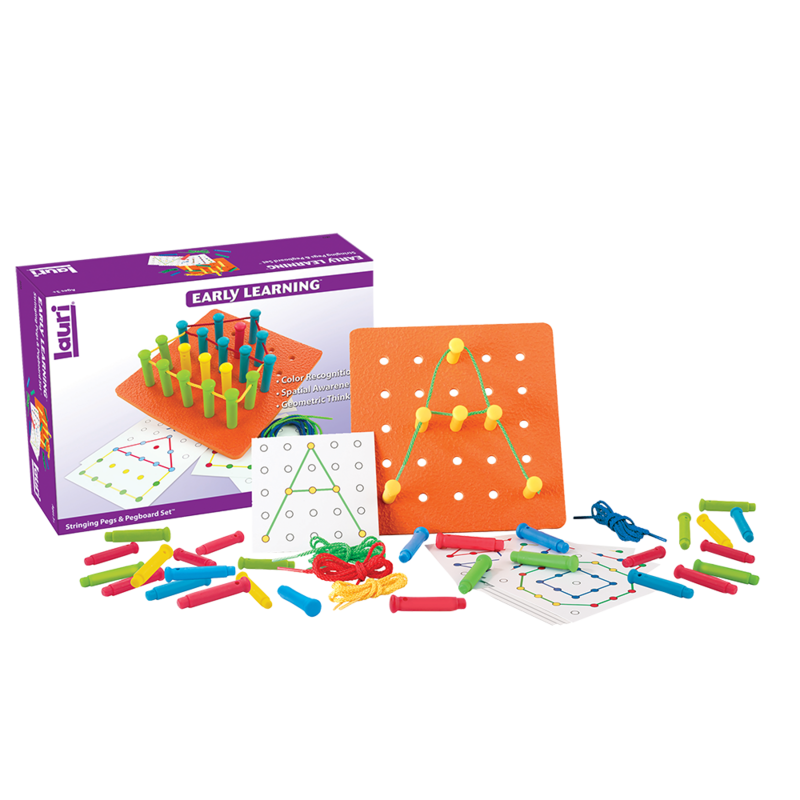 This is a great activity to improve fine-motor skills, introduce geometric thinking and visual patterning, and teach early graphing concepts. 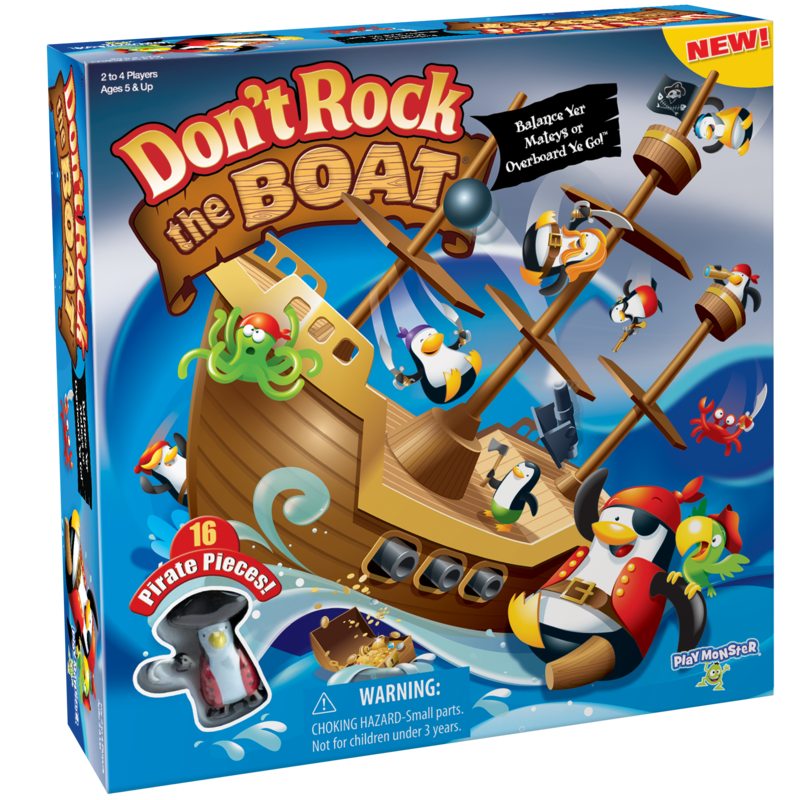 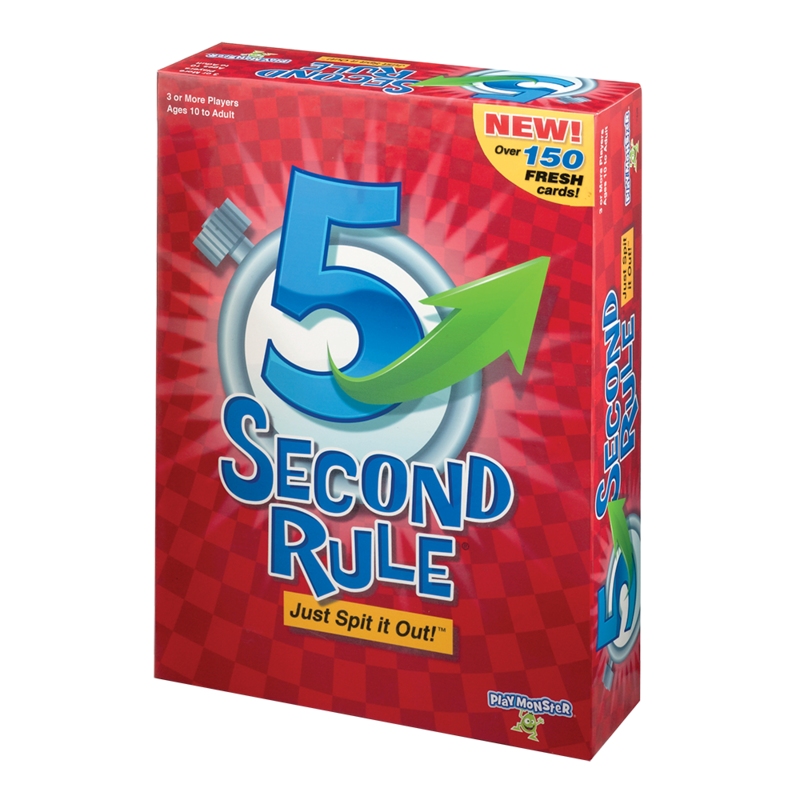 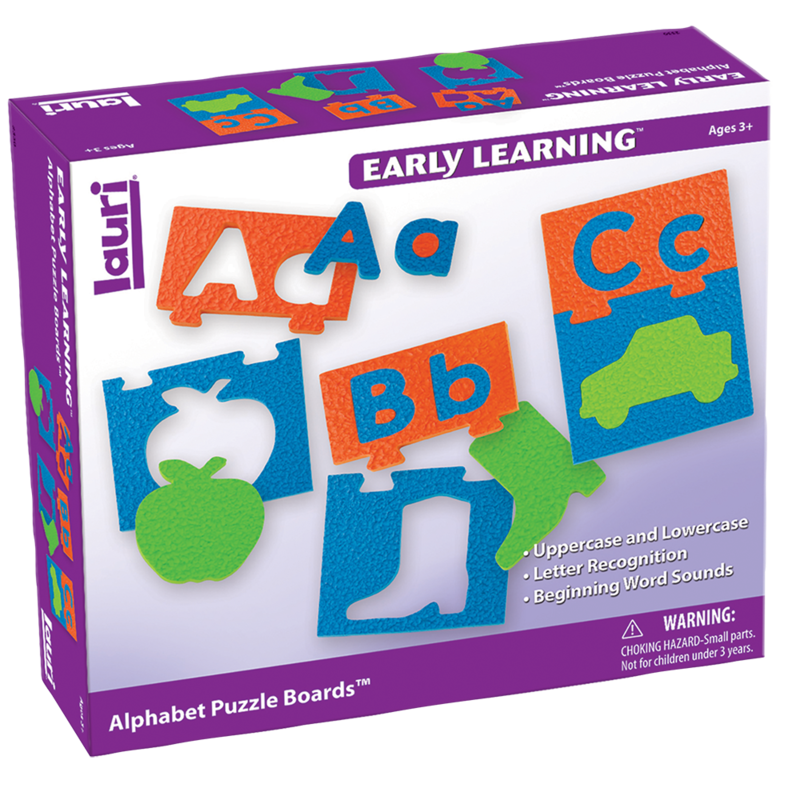 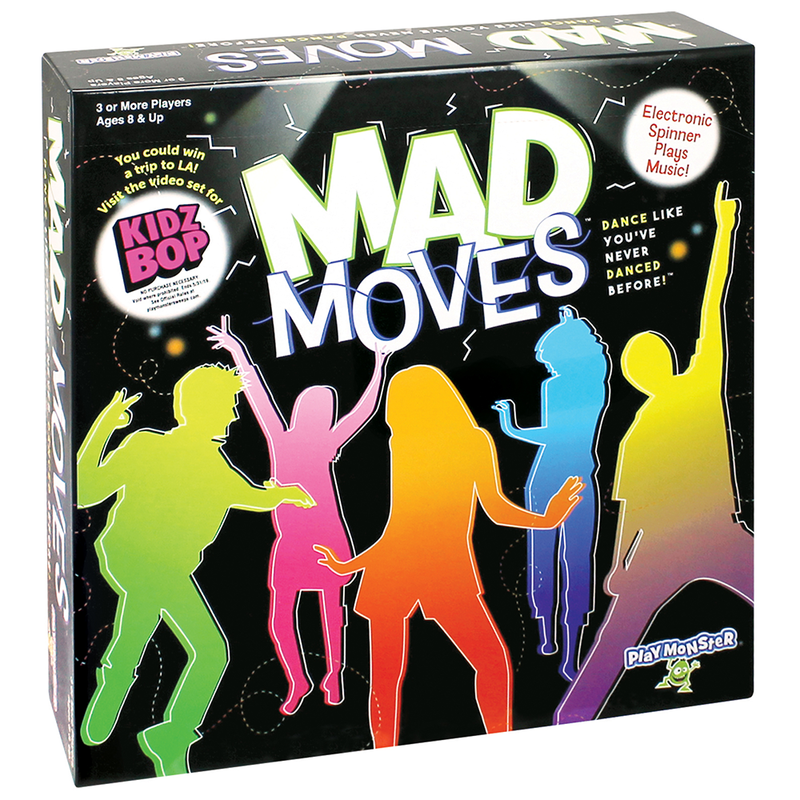 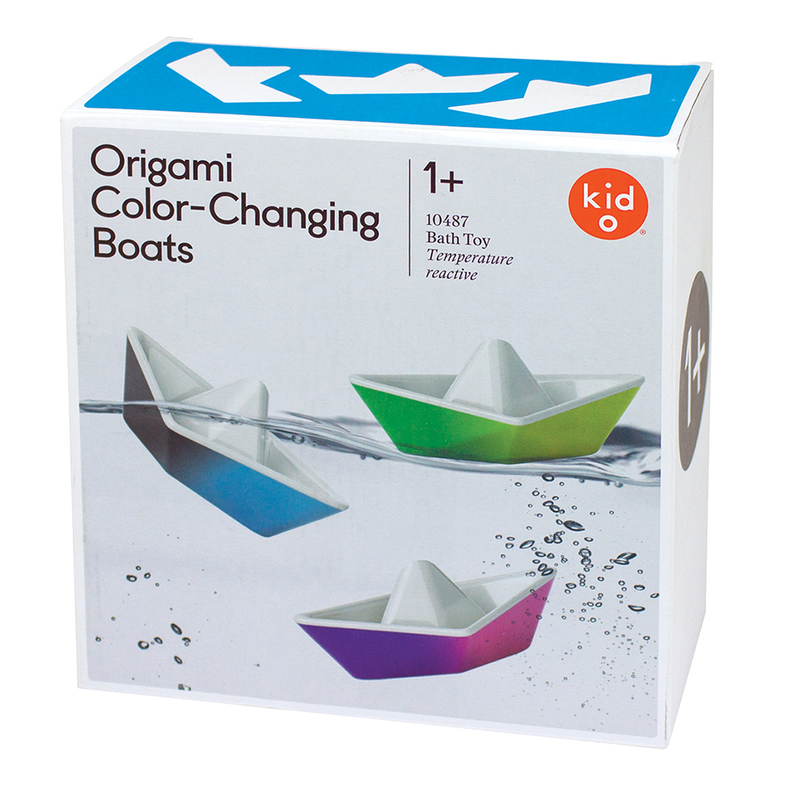 The pattern cards have varying levels of difficulty to continue challenging young minds and hands. 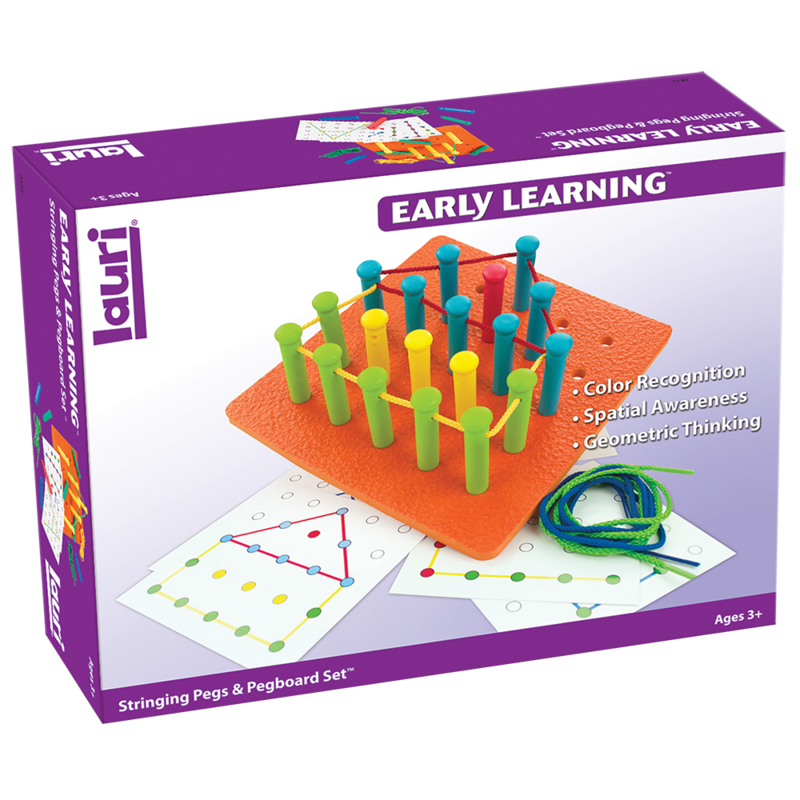 Kids feel a great sense of accomplishment as they complete the peg-lace patterns and then go on to create designs of their own.